(from Billboard Magazine, November 13, 2013) During the fall of 1987, Michael Jackson and his longtime lawyer John Branca piled into a van to see the Los Angeles debut of Cirque de Soleil at the Santa Monica Pier. “Jackson could hardly contain his excitement to watch the Quebec troupe perform,” Branca recalls. “After the show, Michael said to me, ‘Branca, we have to go backstage and meet the cast,'” he says. “I couldn’t tell who was more excited, the cast to meet Michael or Michael to meet the cast. 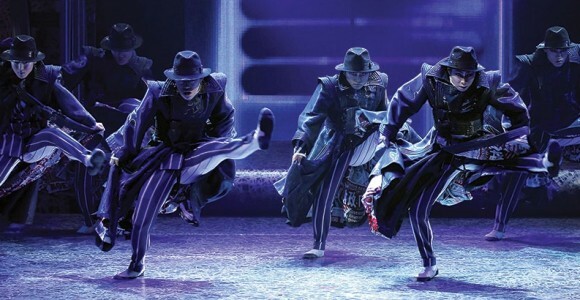 That’s how enthusiastic he was.” Jackson continued to attend many more performances by the troupe.